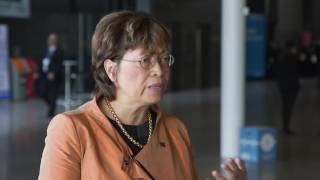 EAU 2017 | What is the potential of circulating tumor cells (CTCs) as a marker for cancer? 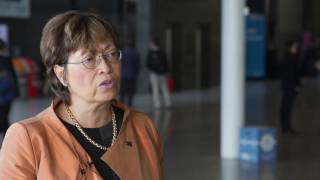 Susanne Osanto, MD, PhD, from the Leiden University Medical Center, Leiden, Netherlands, discusses the clinical utility of circulating tumor cells (CTCs) at the European Association of Urology (EAU) conference 2017 in London, UK. She argues that this is a very powerful approach, which allows patients with metastatic disease to be tested for disease presence and the number of circulating cells, as well as the characteristics of the tumor cells. Prof. Osanto explains how circulating tumor cells can be molecularly profiled at a single-cell level. Clinical implications of CTCs in prostate cancer – are they the best thing to measure?